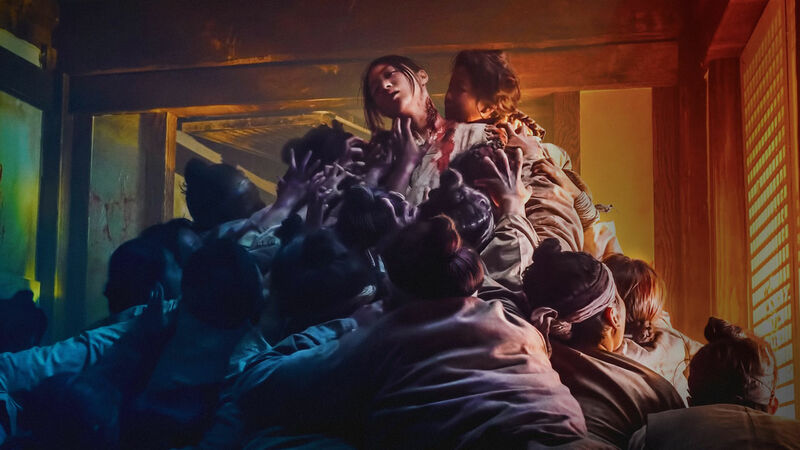 Jim and A.Ron give their thoughts and opinions on the entire first season of Netflix's Korean medieval zombie series, Kingdom, as well as the first two episodes of Black Earth Rising. Kingdom is much needed breath of fresh air in the mouldy zombie genre, with lush locations and sets, impressive costuming, excellent plotting and performances, and genuinely creepy and terrifying monsters. The boys both were very into the premise and promise of Black Earth Rising, but are worried two episodes in from the series penchant in getting distracted with Jason Bourne types of intrigue and assassinations as well as the complex and confusing personal lives of the main characters. Whether the excellent performances and important questions the show has to offer can overcome the clunky writing and execution remains to be seen.